Spiñata Grande™ powered by NetEnt is a fun-filled game with spinning piñatas and festive features! This 5-reel, 4-row, 40-line video slot contains Colossal symbols, a Mini-Slot feature and Colossal Wild in Free Spins. 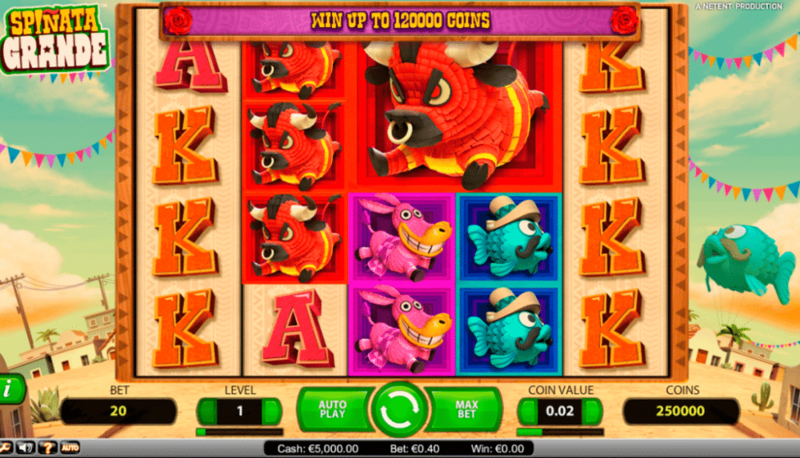 In Free Spins, the only Colossal symbols are the Colossal Bonus symbol, the Colossal Wild and 3×3 versions of the Animal Spiñatas symbols. 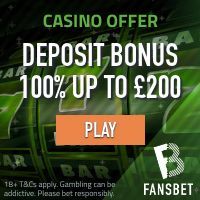 Every symbol has a colossal version that is either 2×2 or 3×3 symbols big, and during Free Spins a Colossal Wild will rumble the reels! 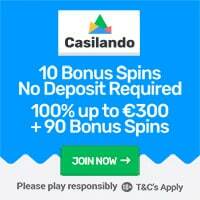 Whenever the Colossal Bonus symbol appears it turns into a Mini-Slot that offers coin wins and chances of Free Spins. Spiñata Grande™ is a smashing fiesta with candy, confetti and colossal fun – so take this rich treat for a spin! The coinciding win on this Video Slot is €120 000 / 120 000 coins ! Click here to view the full review of the new NetEnt Video Slot Glow!